How much is Mike Napoli Worth? Mike Napoli net worth: Mike Napoli is an American former professional baseball player who has a net worth of $35 million. Mike Napoli was born in Hollywood, Florida in October 1981. 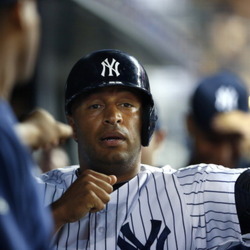 He was a first baseman and catcher who batted and threw right handed. Napoli was drafted #500 overall in the 2000 Major League Baseball Draft by the Anaheim Angels. He made his MLB debut for the Los Angeles Angels of Anaheim in 2006 and played there until 2010. 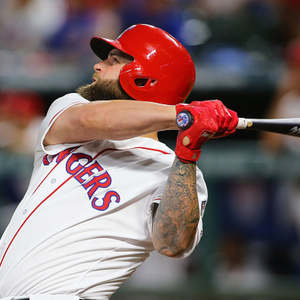 Mike Napoli played for the Texas Rangers from 2011 to 2012 and the Boston Red Sox from 2013 to 2015. He played for the Texas Rangers in 2015, the Cleveland Indians in 2016, and the Texas Rangers again in 2017. Napoli won the World Series with the Boston Red Sox in 2013 and was named an All-Star in 2012. He signed a one year deal for $7 million with Cleveland in 2016. In total, Mike Napoli earned a little over $80 million in salary alone during his time in the MLB.